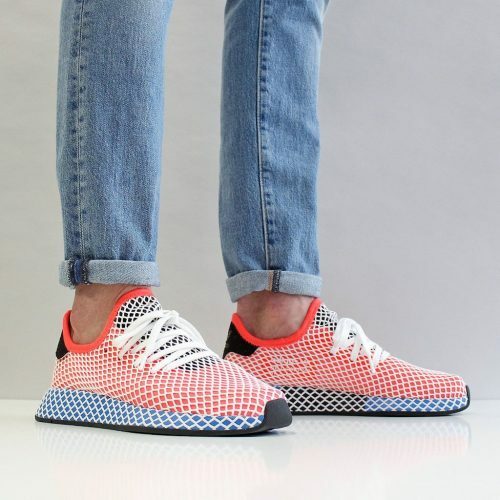 With Deerupt, a silhouette becomes the unexpected. Comfort becomes the unprecedented. Fit becomes an experience. Ever progressive. Never defined. 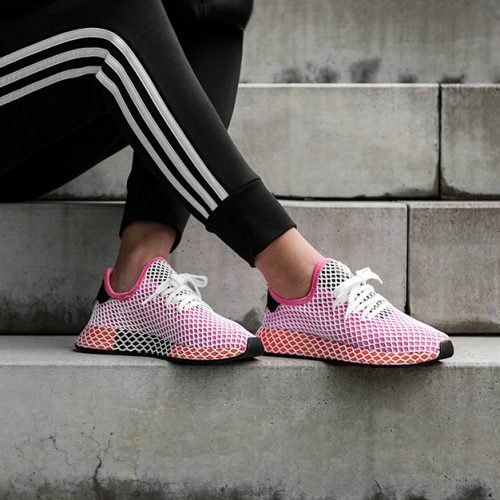 The All New Adidas Deerupt Trainers are made of breathable mesh upper with a netted overlay covering and lace-up closure, the design itself takes mainly from vintage running styles, more specifically the adidas Marathon.